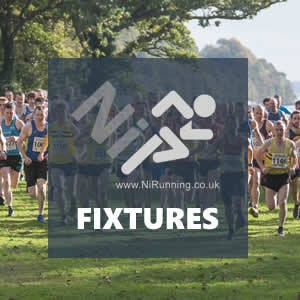 Staff from Helios IT, the primary sponsor of www.nirunning.co.uk, will take on the upcoming Lisburn 10k road race as part of their drive towards introducing a healthier work environment. Recently, Helios IT installed a treadmill in their Lisburn office, which allows staff to work while walking on the adapted machine – staff can also use the treadmill to fit training in during breaks. This initiative has led to an upsurge in physical activity, with staff also getting outside and exercising at lunchtime. 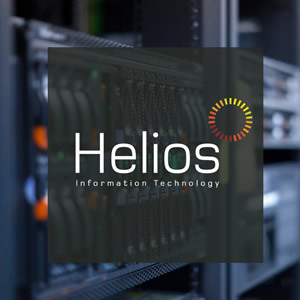 In 2017, we (www.nirunning.co.uk) teamed up with Helios IT, a Northern Ireland based company who specialise in IT support and cloud services for local business. 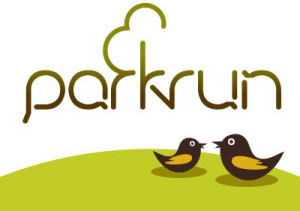 Since then, the partnership has allowed NiRunning to modernise our operations, with a new website and the facility to publish stories from any location. At the time, we mentioned that a key factor in the building of the partnership was the genuine interest in running shown by the team at Helios IT; Technical Director Aaron Shimmons is an avid runner and a member of local club BARF. 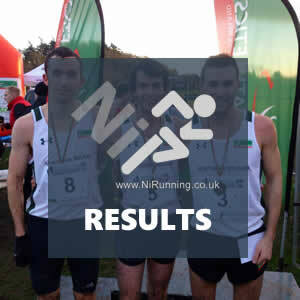 Infact, just a few weeks ago we mentioned that Aaron had produced a prize-winning performance at the Transylvania 100k. Now, the entire Helios IT team has taken this one step further and will take on the Lisburn 10k next week. To support the team and find out how they have prepared for this, we will be speaking to two members of staff in the lead up to the event, which takes place non Wednesday 20th June 2018. What is your background in sport? From school I have always been interested in sport and played camogie from a young age, to then playing for University team. From then, I have been regular gym goer. I like to set targets and to push myself, set a challenge and see how it goes! What does a week’s training look like for you now? A standard week for me includes Bootcamp 4 mornings a week in my local gym and yoga one evening. Then if can, I’ll fit in a run or weights session in the gym. Do you have any hopes or expectations for the Lisburn event? I am not a good one with running in the heat, and with our weather recently I am hoping to just complete the run within hour and 15mins. Will you continue to run after it? Yes, I have been always interested in running and exercise all round! At times I take notions to focus on weights more, or running more, but will definitely keep it up. What benefits has the health initiative introduced by Helios bring to you and your colleagues? With the health initiative, I have found it has got us all moving more, lunch walks have turned into a regular in Helios! Another aspect is the banter! We have shared many a story over having to walk around the house or few laps of the stairs before midnight hits, just to make sure we get the 10 thousand steps! NIMRA announce Northern Ireland team for prestigious Snowdon International 2018!